GRWM: Morphe X Jaclyn Hill Vault & What make up brushes do I use? Today it is time for a Get Ready with Me video! 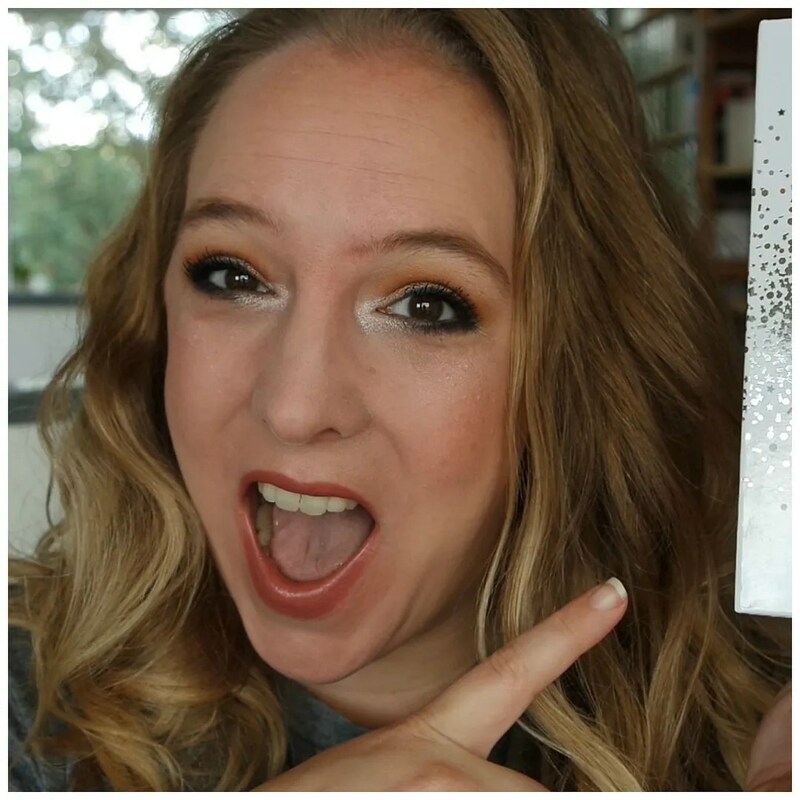 In this video, I will be talking to you about my favorite makeup brushes and create a look using all 4 eyeshadow palettes from the Morphe X Jaclyn Hill Vault. Being a Morphe noob, having tried just a few of their products, this is the first release by them that truly had me craving the product. Of course, this product has proven to be quite the controversial palette. All the more reason to review these palettes and put them to good use. Watch the video below to hear my thoughts!